The [PRODUCT] is an A4 black-and- white printer that will fit perfectly on your desktop. With its small footprint it won’t take up valuable space. It’s easy to use because all operations can be managed from the front of the device. 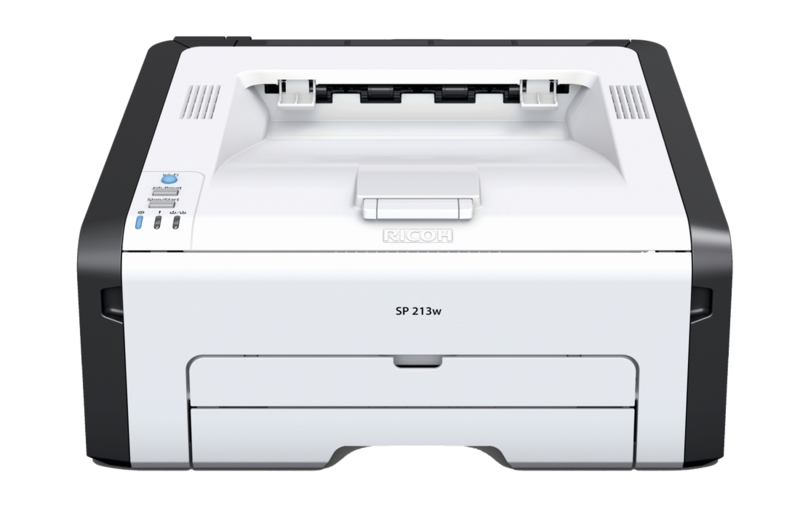 Offering standard WiFi, manual double-sided printing, an embedded paper tray and an all-in-one print cartridge, the [PRODUCT] is ideal for small and home offices looking for a productive print solution.